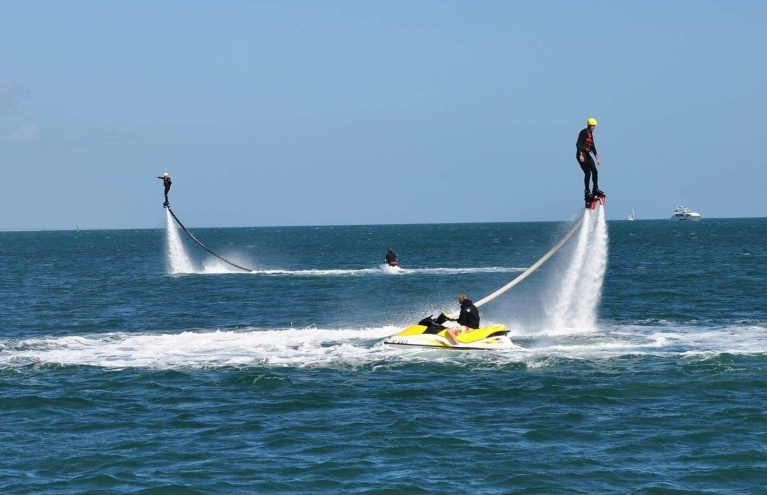 These Water Jet Pack experience days offer you some seriously adrenaline-pumping action. Blast yourself up to 30ft into the air, or up to 10m underwater with an incredible flyboarding experience. We have flyboarding experiences available throughout the UK, so no matter where you live, you are not far from a high-octane water jet pack flight. The perfect gift for daredevils and adrenaline junkies, a flyboarding experience is one gift they definitely won't forget! Experience flyboarding in Wirral, Merseyside with this unforgettable 30 minute experience. 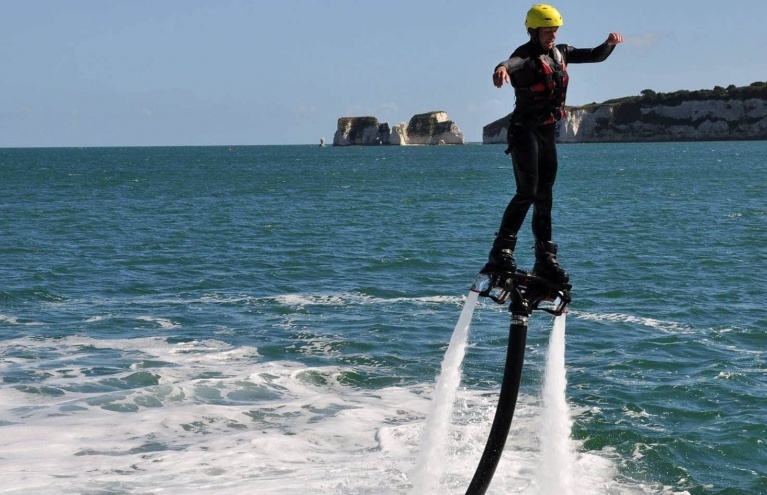 Feel the thrill of a water jet pack flight, with this amazing Bournemouth Flyboarding experience! These flyboarding experiences are about as futuristic as watersports get! Since they have burst onto the scene in recent years, water jet pack experiences have become an absolute bucket-list staple. These incredible machines have the capability to blast their pilot out of the water, and up to 30 feet into the air, using the sheer force of high pressure water jets. The flyboards, or water jet packs, are powered by a running jet ski that sends these high pressure water jets through trust nozzles on the flyboard. The huge force of the water jets propel you up and out of the water, where pilots can then move around, and even perform tricks - although not necessarily on their first flyboarding attempt! More experienced flyboarding pilots can try out twists, turns, flips, and much much more. The water jet pack is also able to propel a pilot underwater, to depths of up to 10 feet! Of course, these are incredibly powerful machines that take some getting used to, however with all the Flyboarding experiences we offer, you will get expert instruction throughout, to ensure not only your safety, but also your progression. 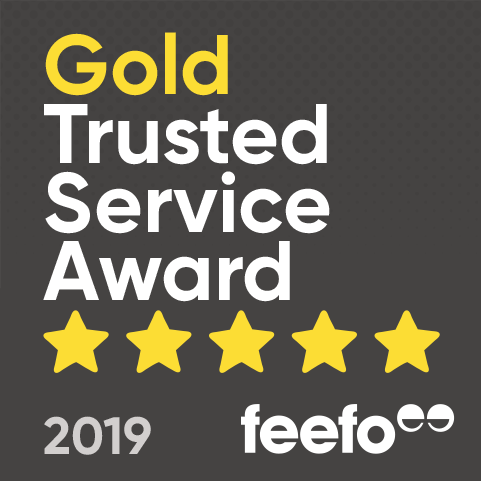 The instructors will be able to spot any techniques that need improving to help you get the most from our flyboard flight and improve as quickly as possible, but at a pace that suits you. We offer water jet pack flight experiences at flyboarding centres throughout the UK, including Lincoln, Liverpool, Dumfries, Poole, so no matter where in the UK you call home, you won't have too far to go to experience the newest, craziest, most extreme watersport out there!